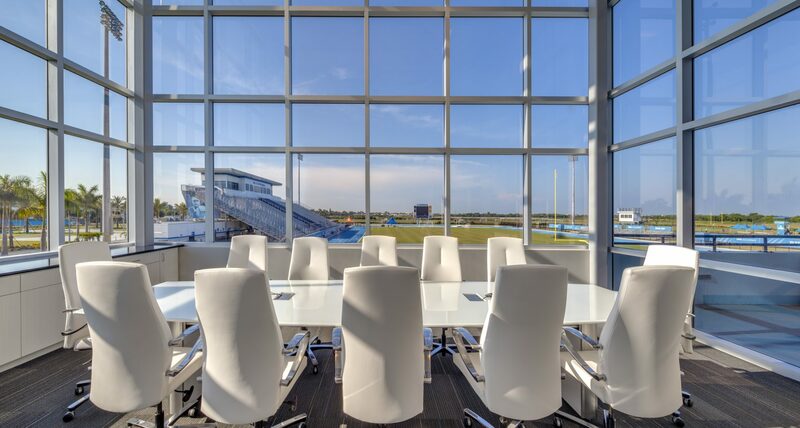 Our focus is to create innovative ideas to accomplish unique and complicated designs. Through education we strive to work efficiently and safely in order to meet project demands. Staying ahead of the ever changing technology and energy efficiency demands requires a daily effort. 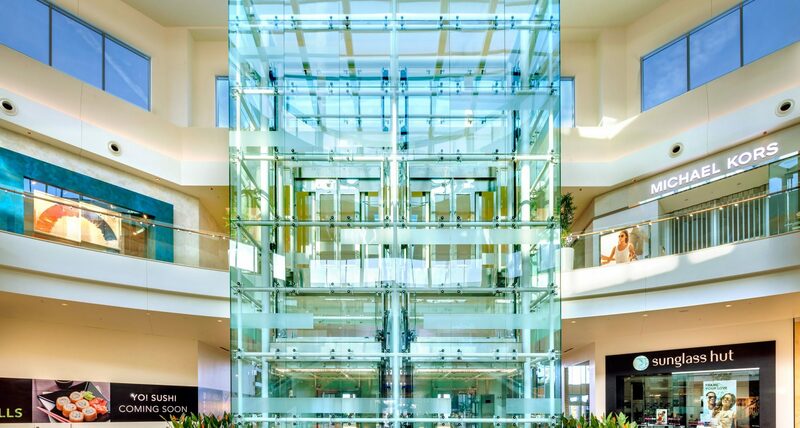 Our glass and aluminum products offer cutting edge solutions to efficiency demands. 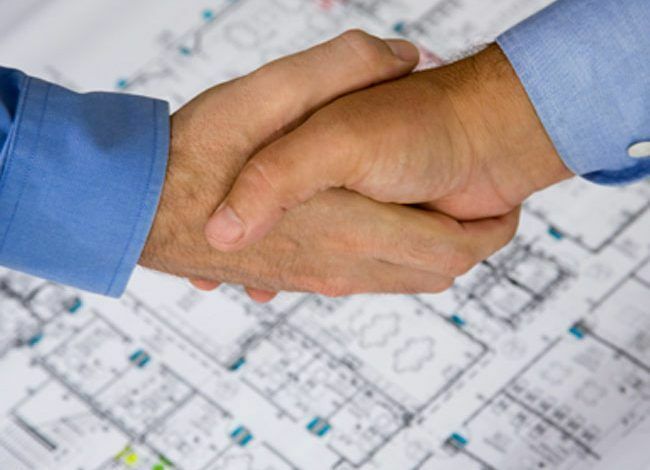 A successful business depends on a strong team; from employees, to vendors to customers. Investing in these relationships are our number one priority and honoring these relationships with dignity and respect through clear communication and continual education creates success. 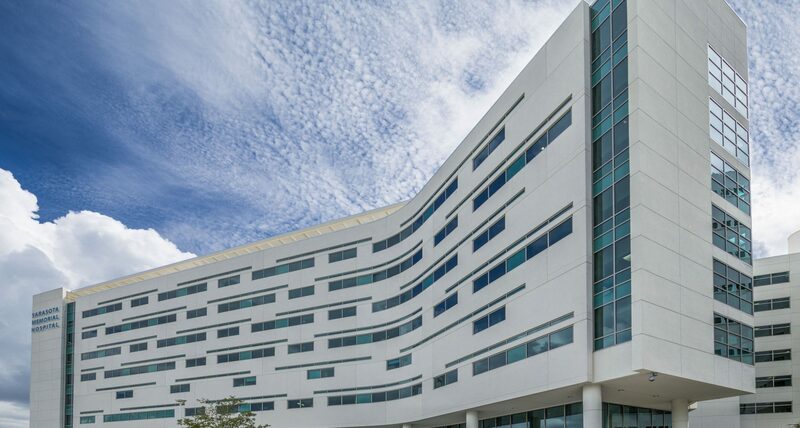 Key Glass recently completed the glass and glazing for Sarasota’s Ringling College of Art & Design’s Alfred R. Goldstein Library. 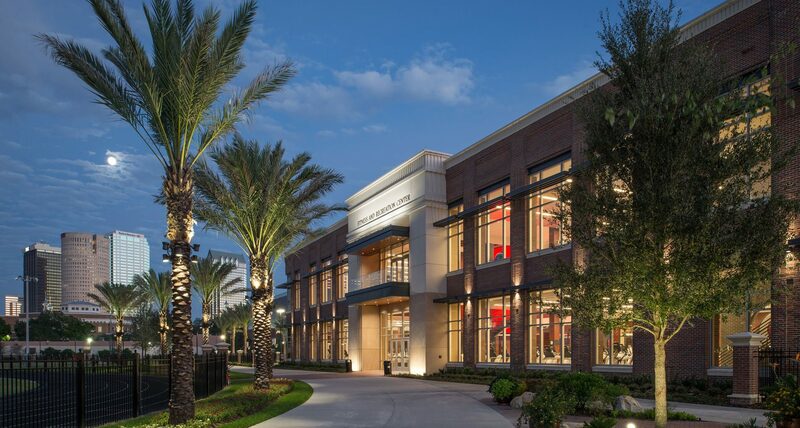 A 46,000 SF 3-Story Library that consisted of 10,000 SF of glass. 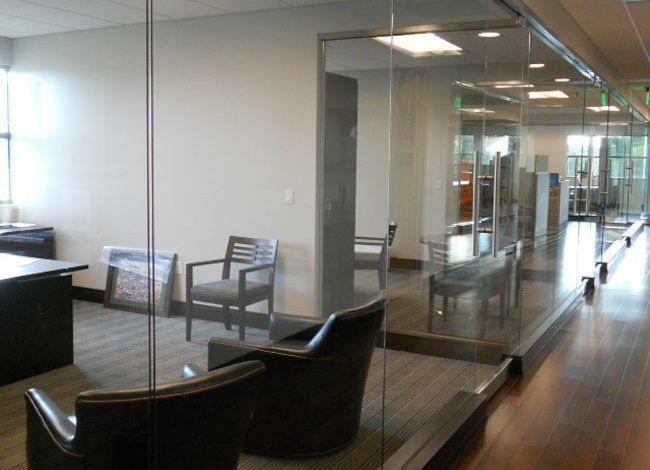 Key Glass was selected by General Contractor Wills Smith Construction to install the glass for the project. 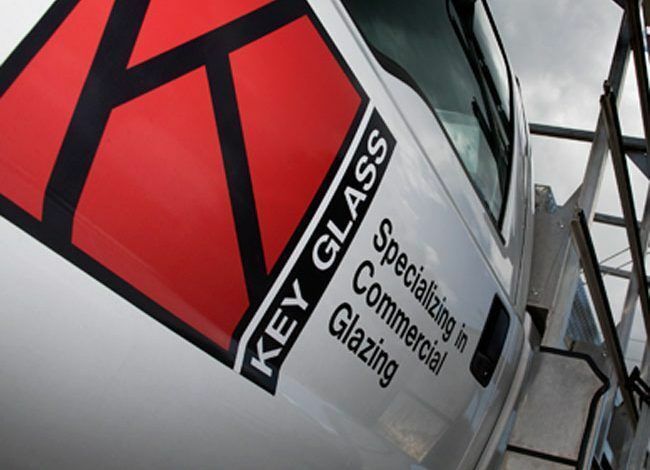 Key Glass and Willis Smith have been working with each other for the full length of time that Key Glass has been in business, which is 25 years this year.